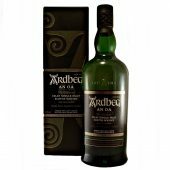 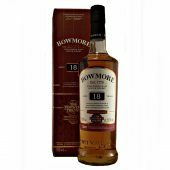 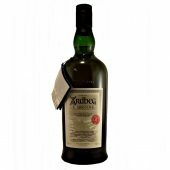 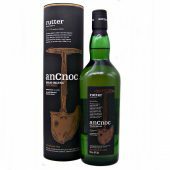 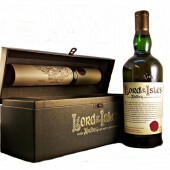 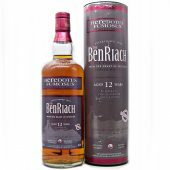 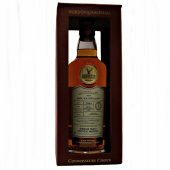 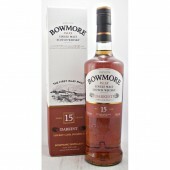 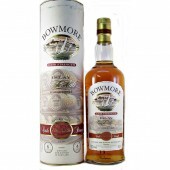 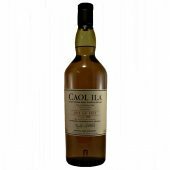 Whisky with tasting notes that are rich, spicy and often fruity but always peaty i.e. 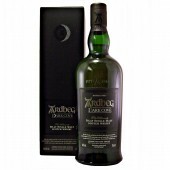 Dried fruit, sherry notes, full bodied, malty, nutty, woody, with the addition of having a smoky character. 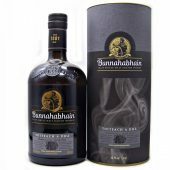 While this is just a small sample of tasting notes of whiskies in this category; they may have one, more or all of these attributes in association with a peaty style.